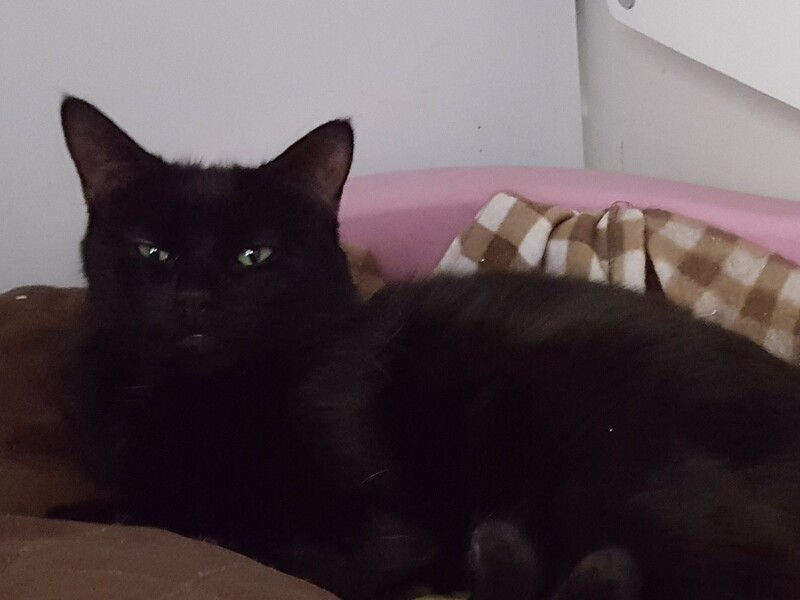 Loula was originally signed over for rehoming from a multi cat household. She found a new home but now, 2 years later she is back as her owners are moving abroad. 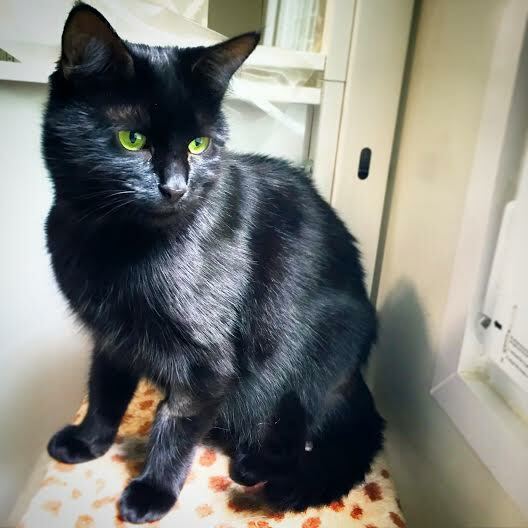 Loula is 4 years old and likes the quiet life but enjoys lots of human affection, she is very relaxed and laid back but understandably is rather shell shocked at losing her home. We are looking to rehome her with Luther as she has been with him for the last 2 years. Loula has been neutered, microchipped fully vaccinated and had her flea and worming treatments.